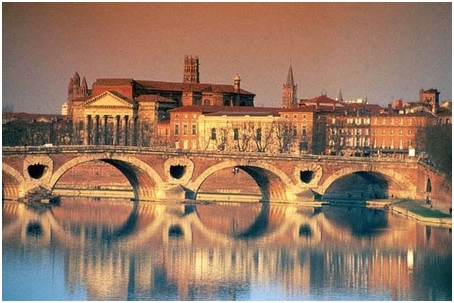 Capital of the largest region of France, the Midi-Pyrenees, Toulouse is the 4th largest city in France. Toulouse is 150 km from the Mediterranean Sea, 250 km from the Atlantic Ocean and 110 km from the Pyrenean ski resorts. In 24 centuries of history, Toulouse has been completely transformed. The quiet south-western city of south-west has given way to a vibrant, economically and culturally active place. 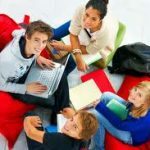 toulouse-colocation.com is the First real estate agency in Toulouse specialized in flatsharing, we have developed a concept that is specifically tailored for your needs. We offer rooms in fully furnished and equipped apartments, dedicated on flatshare residences and with an individual tenancy agreement that involves only you. You will be able to enjoy the conviviality of flatsharing and live in Toulouse, without having to worry about administrative and legal constraints. All expenses are included in the rent. No surprises at the end of the month! Toulouse is a city of heart that knows how to welcome you and offer you the best of itself.